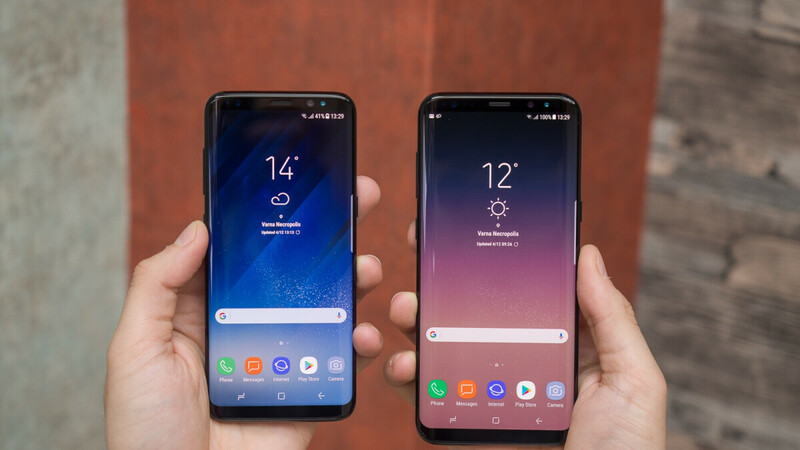 Rumors of a possible Android Pie beta program expansion to the Galaxy S8, S8+, and Galaxy Note 8 after the completion of similar tests on Samsung’s Galaxy S9, S9+, and Note 9 made the rounds just a couple of weeks back, and registrations are already open for all. At least in India, where the Note 8 beta kicked off yesterday, quickly followed by the S8 and S8+, as reported by SamMobile. Since Galaxy Note 8 users in markets like the UK and South Korea can also join the fun, we expect the same to happen with the Galaxy S8 duo in a matter of hours. As always, you have to be patient and careful with these things, remembering to back up your data before installing any experimental, unpolished software updates. Of course, internal tests have probably been going on for a few months, so the first beta builds shouldn’t be exceptionally glitchy. If you understand the risks and want to get an early taste of Android 9.0-based One UI goodies while helping Samsung iron out last-minute kinks, all you need to do is register through the Samsung Members app as soon as you receive a notice. Anyone can technically enlist, but the registration window is typically fairly narrow, so wasting your time is not an option. The first Galaxy S8 and S8+ beta update is rolling out as we speak to India-based testers, carrying firmware versions G950FXXU4ZSA5 and G955FXXU4ZSA5 respectively. While the Galaxy Note 8 is scheduled for a stable rollout in February, the GS8 duo may need to wait until March. Then again, Samsung’s Android Pie delivery plans have repeatedly changed over the past few weeks, and if the Galaxy Note 9 update proves as silky smooth as expected around the world, there’s a good chance Galaxy S8 users will be in for a surprise next month. Well!! Its been 4 hours that m using the one ui. I must say its fluidic and better than experience ui. Also after October security update there were lots of problems which has been resolved. How's the battery life on it.